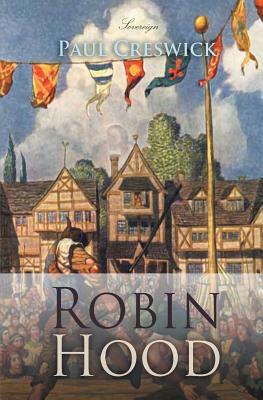 The adventures of legendary Robin Hood, a heroic outlaw who chooses to rob from the rich to help the poor. He lives with his band of merry men in Sherwood Forest, in Nottinghamshire. Robin Hood is known for his mastery of archery as well as his talent for disguising himself.